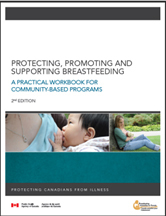 The Breastfeeding Community of Practice utilizes a variety of tools and resources to support our work. Here are a few examples. Make Breastfeeding Your Business is a provincial initiative that helps businesses, organizations and municipalities adopt practices that protect, promote and support breastfeeding. This initiative is based on an action support kit that was developed to help walk businesses and organizations through the process of being coming more breastfeeding friendly for both employees and clients. Thanks to a grant from the Dartmouth Community Health Board, we were able to present Breastfeeding Friendly businesses with a dry mounted certificate of recognition. Loving Care is a series of four books for parents of children from birth to age three developed by Nova Scotia’s Department of Health and Wellness. Loving Care focuses on information that will help young families to protect, promote, or improve their health, and to prevent illness, injury or disability. The International Code of Marketing of Breastmilk Substitutes is an international health policy framework for breastfeeding promotion adopted by the World Health Assembly (WHA) of the World Health Organization (WHO) in 1981.The Code was developed as a global public health strategy and recommends restrictions on the unethical marketing of breastmilk substitutes, such as infant formula, to ensure that mothers are not discouraged from breastfeeding and that substitutes are used safely if needed.The Code also covers ethical considerations and regulations for the marketing of feeding bottles and teats. The Code protects all babies, regardless of how they are fed. 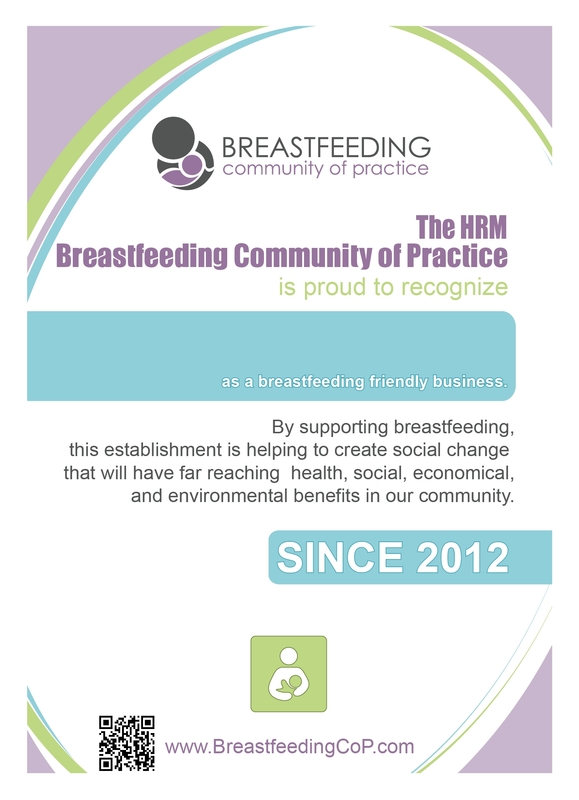 The breastfeeding Community of Practice has developed this business card template that you can print off yourself to use if you are out in public and are met with challenges to help create awareness about breastfeeding in public. This can help educate people in a gentle way without confrontation.